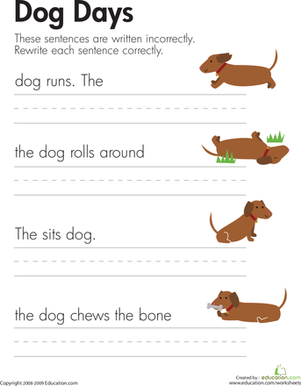 Your kid will go from tracing letters to penning simple sentences with this year two writing practise. 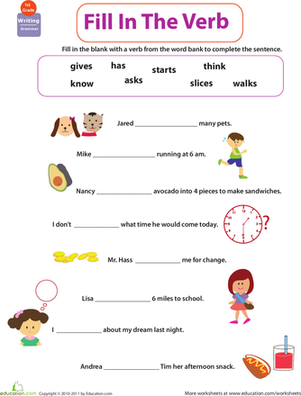 These worksheets help children hone writing skills, with focus on parts of a sentence, grammar and penmanship. 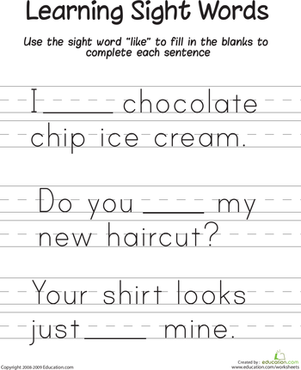 Looking for a phonics worksheet to help your child with sight words. This printable will him practise with the word "play". First graders build their grammar and sentence skills by practising completing sentences with a "naming part" (subject) or "action part" (predicate). 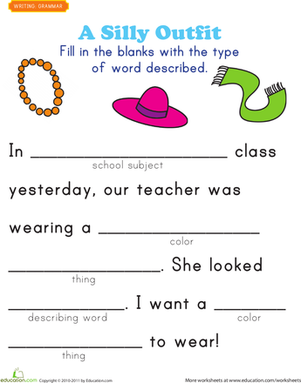 "A Silly Outfit" gives your first grader a chance to write an entertaining story of their own, by simply filling in the worksheet with certain types of words. 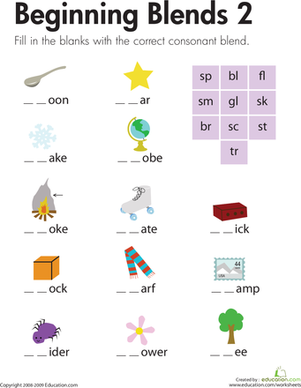 Looking for a phonics worksheet to help your child with sight words. This printable will him practise with the word "like".